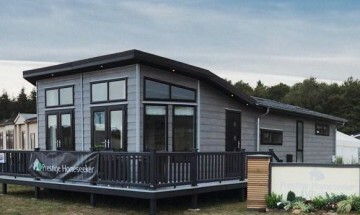 Lodges for sale, caravans for sale, touring, camping and self-catering accommodation, we have something for all here on the Suffolk Coastline, including our bar and restaurant. The 12 Lost Churches is welcoming to all, whether or not you’re staying at our holiday park. We’re open every day from 10am until close all year round, serving food, drinks and even catering for parties and functions. You can stop in for a beer (yes, we do have Adnams Southwold! 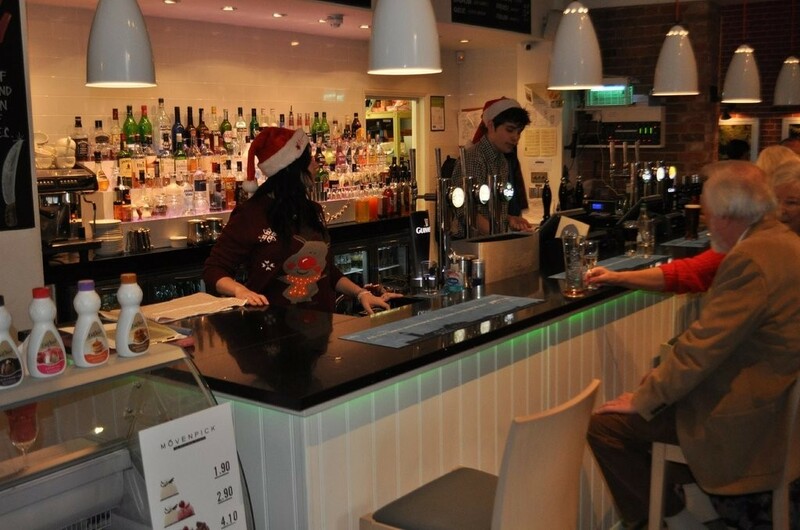 ), a glass of wine or sample our superb quality Barista trained coffees. In the daytime, we operate a cafe culture set up with a comprehensive snack menu and during the evening, we have a full menu. 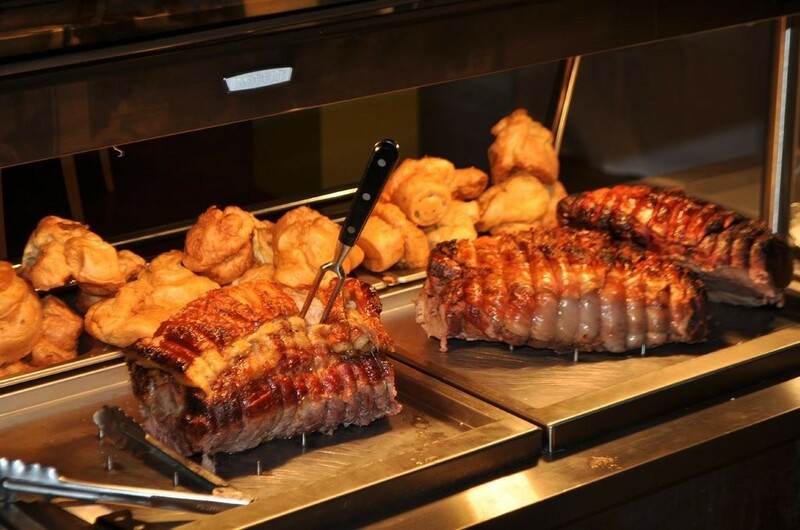 We suggest you book ahead for our Sunday lunch, as we get very busy during the season. 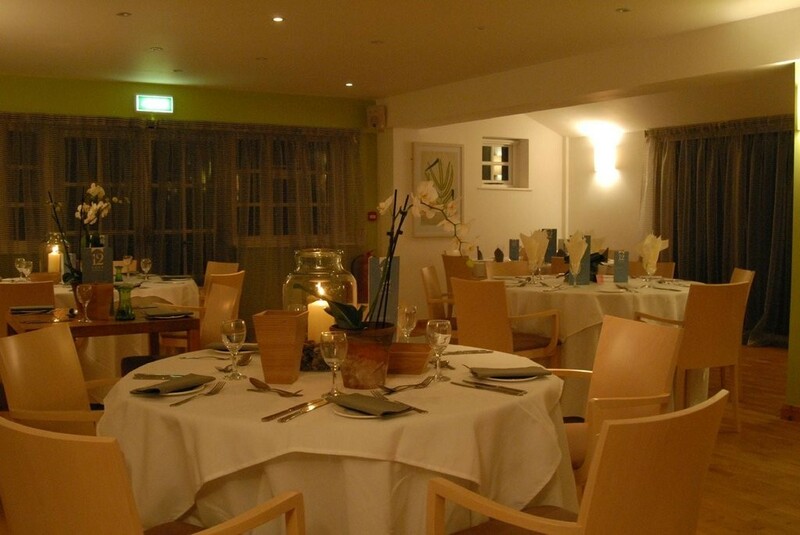 During quieter periods, we don’t always serve food on Sunday or Monday evenings, so you may want to ring in advance. 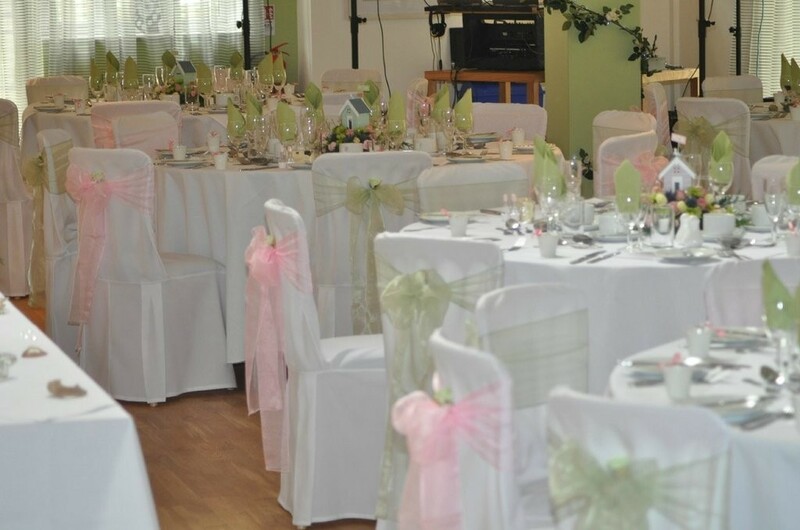 We also cater for functions, events, business training days and parties. 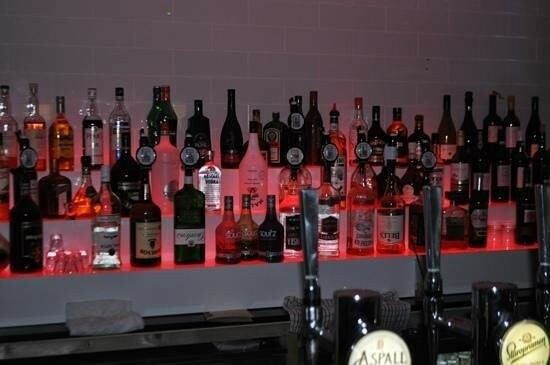 You’re sure to love the contemporary bar and restaurant and the professionally designed interior. The whole area is also heated by an eco-friendly ground source pump. Along with our regular menus and catering events, we also have a Cycling Club run by our very own super cyclists Andy and Jo Bolton. If you’re out cycling, you can pop in for coffee and cake. 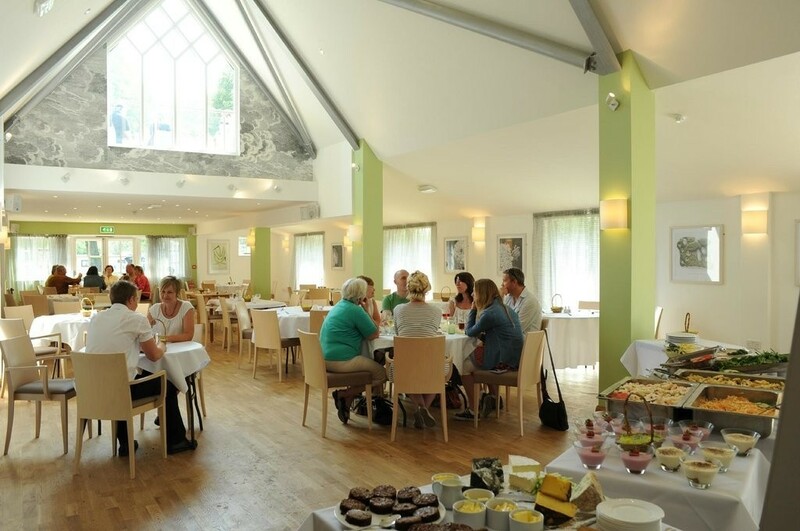 If you’d like to know more about our catering or make an appointment for a guided tour, please contact us on 01728 648986. The 12 Lost Churches gives the park and the local area a fabulously versatile facility to use. We are also family friendly, complete with a children's play area and we allow you to bring your dog into the bar where doggie biscuits and water is offered! During the season, we have a variety of entertainment, so please keep an eye on the news section or to receive updates directly, please email us today on info@cliffhouseholidays.co.uk. For more information about The 12 Lost Churches, please telephone anytime on 01728 648986 or the office number on 01728 648282. You can also contact Andy by email at andy@the12lostchurches.co.uk. 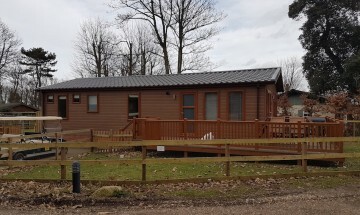 Click here for a superb virtual tour! 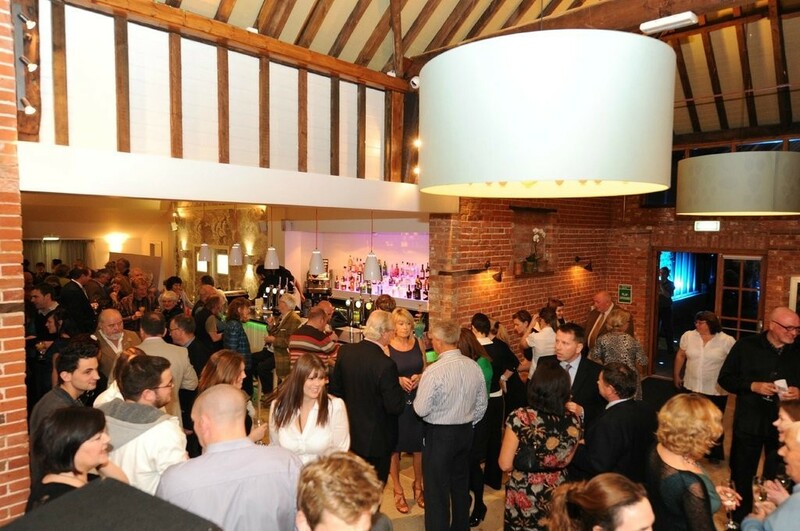 Menus change seasonally and can be designed for your event subject to your budget be it large or modest. All enquires are welcome. 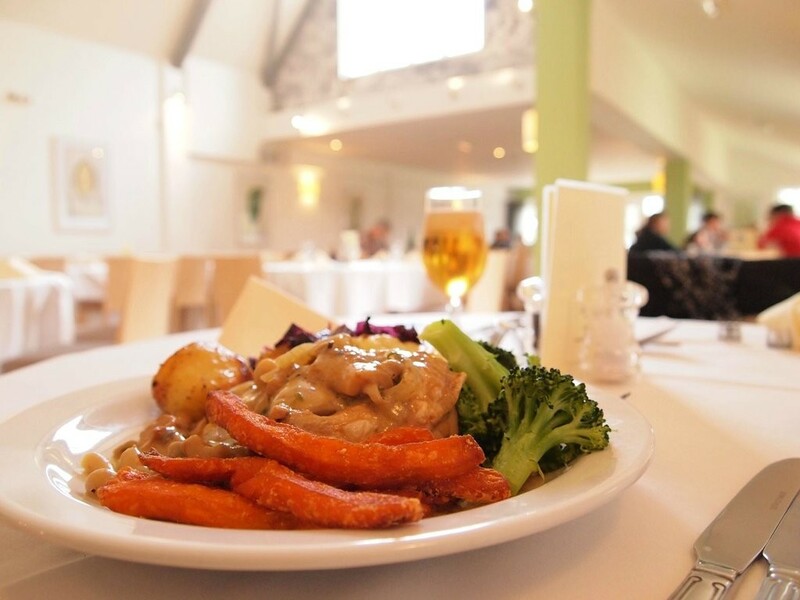 The food we serve here at The 12 Lost Churches is, where possible, sourced from the East Anglian region and we endeavour to make our own sauces & meals from scratch, our chips are twice fried and our food is cooked to order. We hope you have a pleasant experience with us, if you have any questions please do not hesitate to speak to a member of our team. Should you wish to discuss any future events you may wish to hold here please contact our Team at 'The 12 Lost Churches', we will be happy give you a quotation for holding your event or party here. 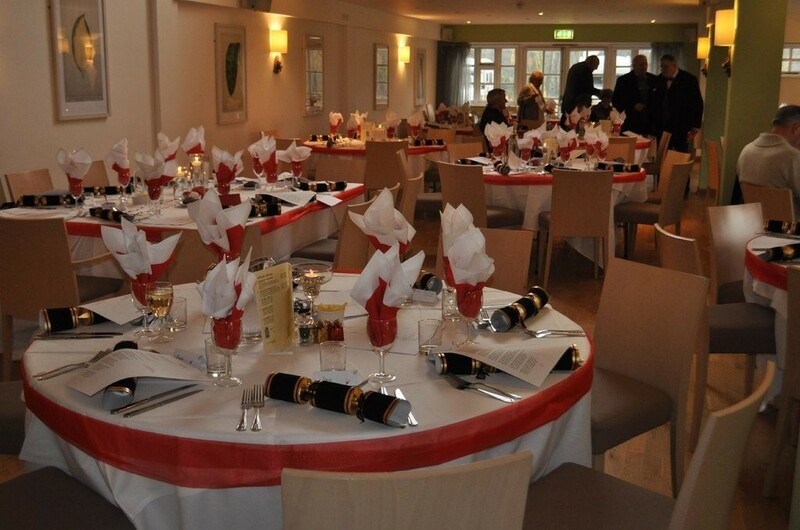 We can also hold corporate days, funeral wakes, birthday dinners and parties as well. Telephone Andy on 01728 648986 or email andy@the12lostchurches.co.uk or fill out the form below - all fields are required.